Ordinary members: Janet Coy, Cheryl Atterton, Pam Corsie, Yvette Bessant. Please read our Privay Statement, Professionally prepared by our very competent New Secretary Val Arbon. We had a very Positive meeting with the New Beach Team headed by Mark Duff. In order to continue to be an effective body, representing your interests, we need more members. Can I please ask you all so see if you a can recruit another member? We have an excellent little quarterly newsletter produced by Julie Snow. If you have something to contribute you would be most welcome. 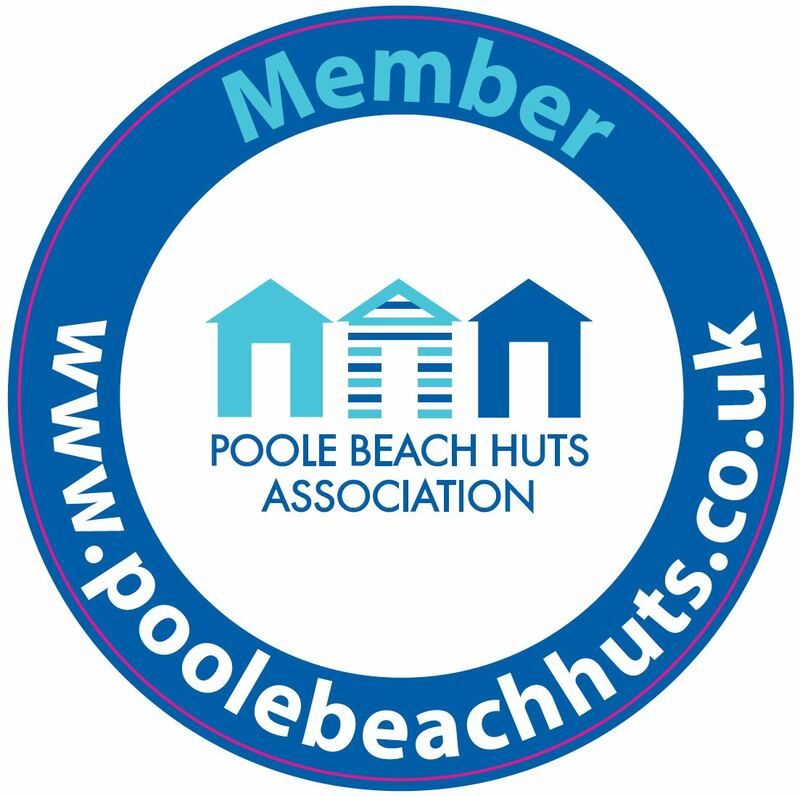 Join Poole Beach Hut Association and meet fresh faces and make new friends! I am pleased to confirm that Love Your Hut is now fully “live”! https://twitter.com/loveyourhut – follow us on Twitter! https://www.facebook.com/pages/Love-Your-Hut/357704047673024 – like our Face Book Page! We now have available Membership Stickers to put inside your hut and on your car. The list is due to be open beginning of January 2014, you can register on BoP’s website preference form then.